Verulam Athletic Club ushered in their new executives for the 2019-2020 season with a new leader at the helm. Jaya Kisten, long serving member of management took over the reins in the club’s annual general meeting with Velvan Nair, Brenda Peters and Krish Naidoo securing vice chair positions respectively. Treasurer, Anand Naidoo and general secretary, Anand Naicker were elected together with outgoing chairman, Jayce Moodley, Shirley Narainsamy, Zama Ngcobo retaining their seats as additional members. 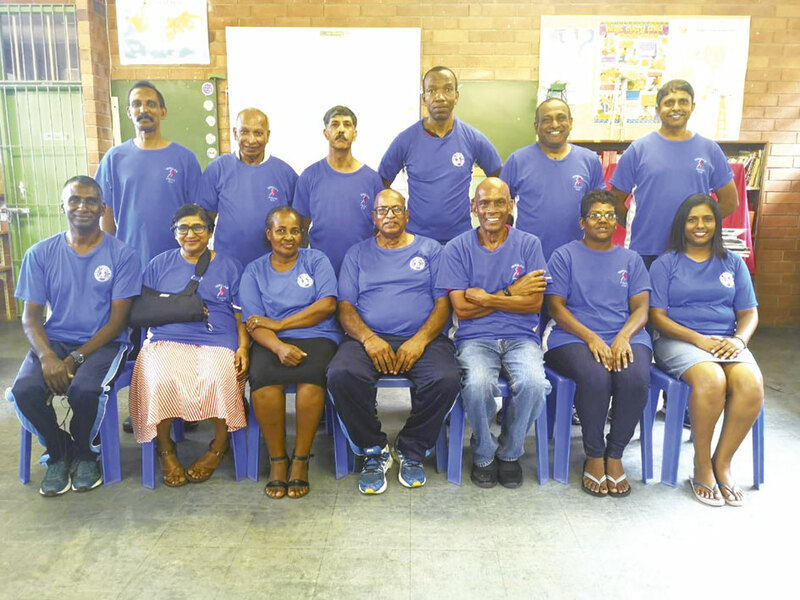 Making a return to Manco after a long break were senior members, Smiley and Queenie Naidoo. Nan Maharaj made his debut in team VAC management, whilst Andrew Dlamini has a second stint as Manco member after a break. What’s your take on shortened December school holidays?